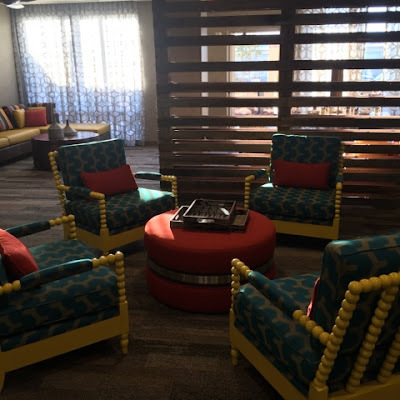 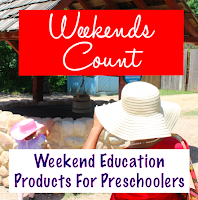 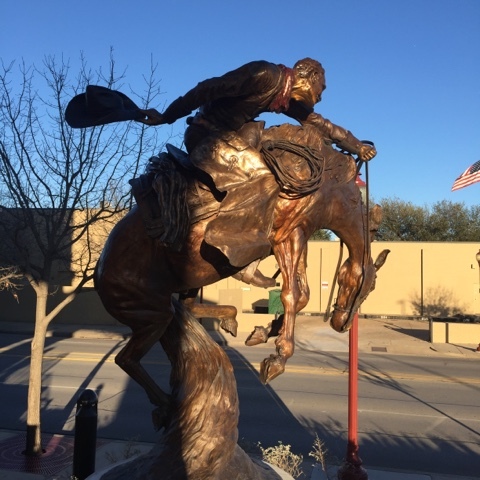 Weekends Count Magazine - Education & Family Travel: Enjoy a Cowboy Staycation at the Courtyard Marriott Historic Fort Worth Stockyards! 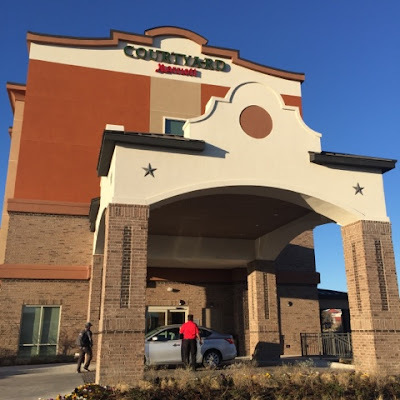 Enjoy a Cowboy Staycation at the Courtyard Marriott Historic Fort Worth Stockyards! 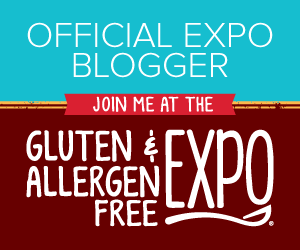 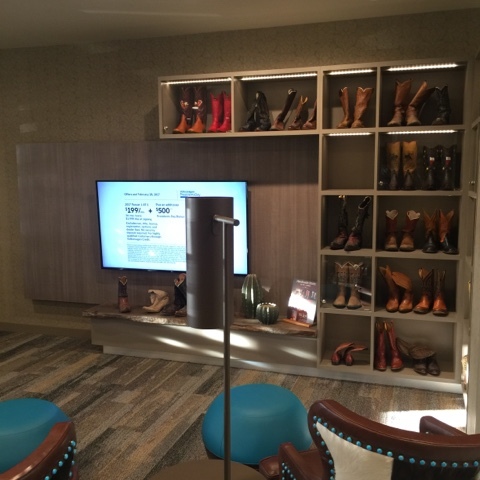 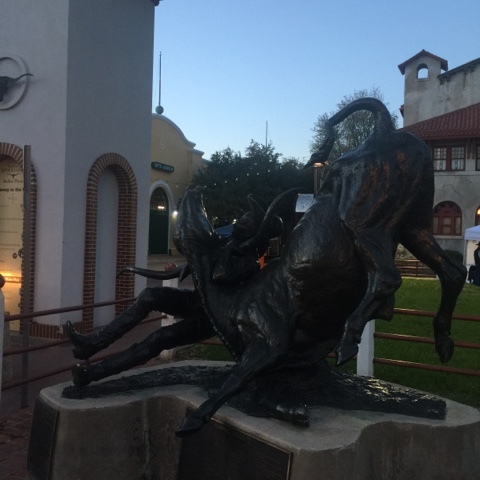 Planning a weekend getaway to Fort Worth? Then make the most of your time and money by staying at the Courtyard Marriott Historic Fort Worth Stockyards! 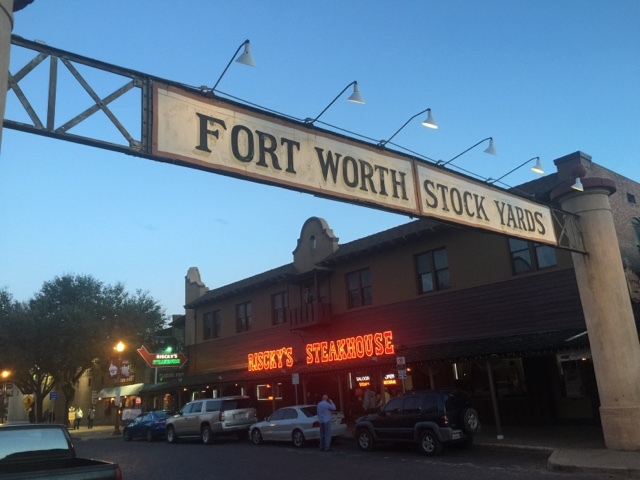 The hotel is located just north of the stockyards, a historic section of Fort Worth, which celebrates its history in the cattle industry. 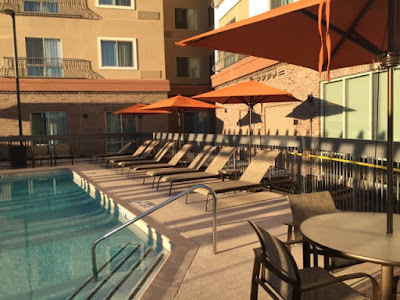 Be aware that all parking at the hotel is valet parking. 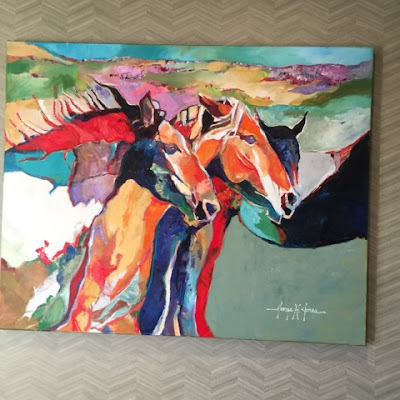 The property features amazing art inside and outside the hotel. 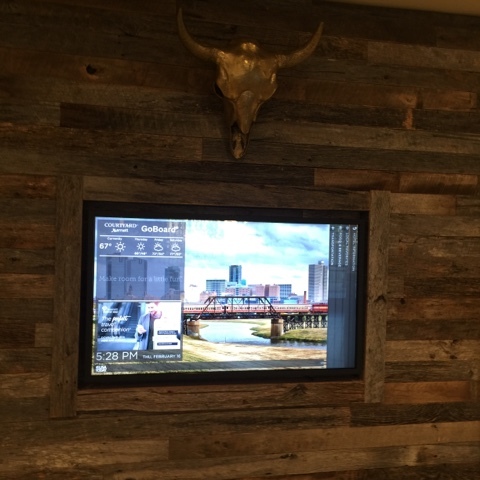 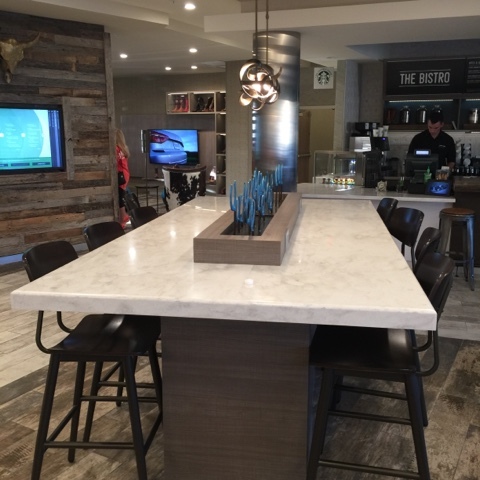 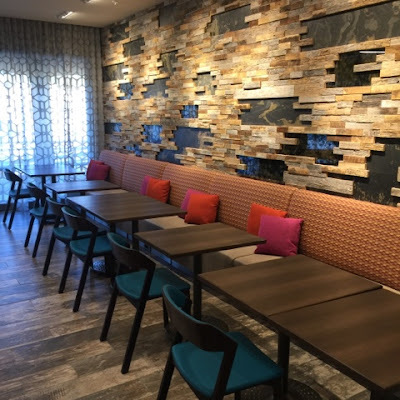 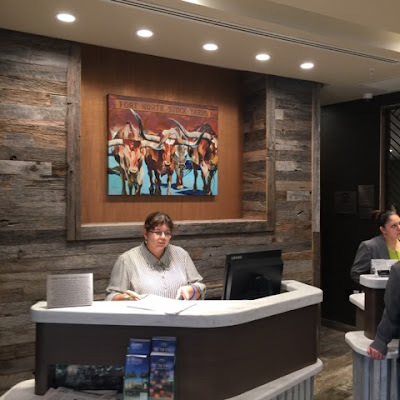 The lobby has a familiar layout if you are used to newer Courtyard hotels, but there are many interior design features that provide a rustic look suitable for the stockyards. 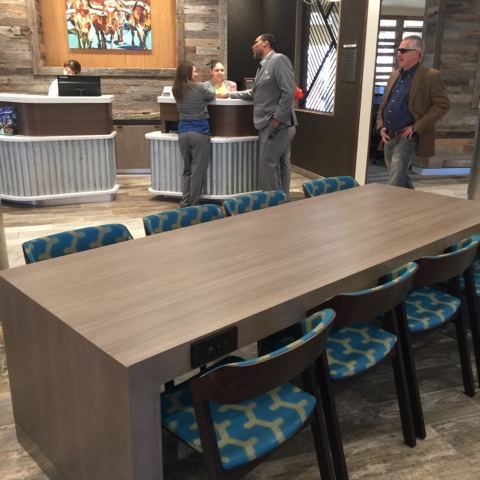 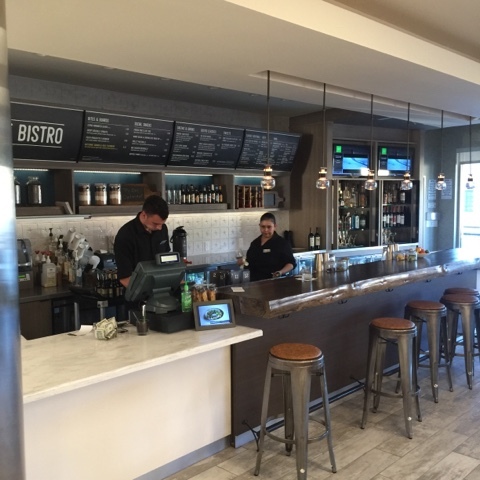 The hotel lobby features many areas for working, networking, and dining. This hotel includes a bistro restaurant serving breakfast and dinner. 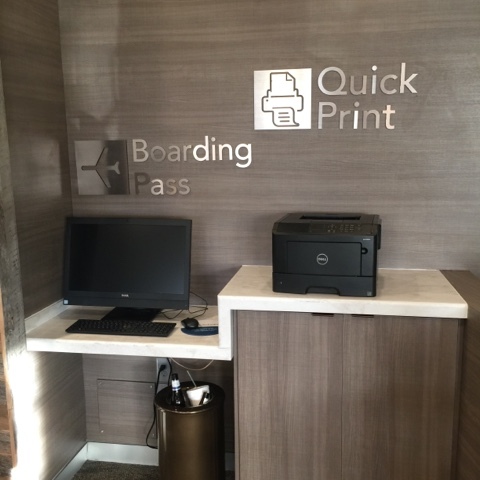 You can also print boarding passes in the lobby. The outside area by the pool can also accommodate parties! 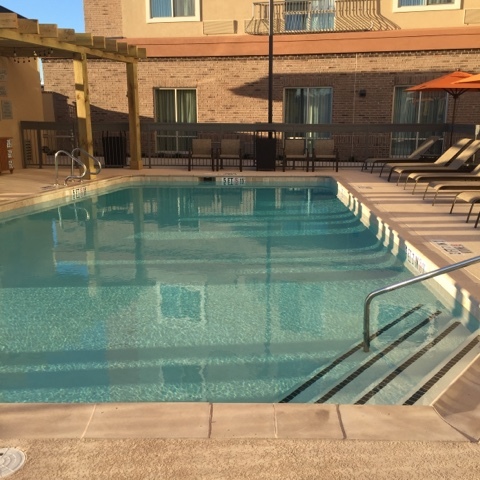 The pool area is great for lounging or swimming! 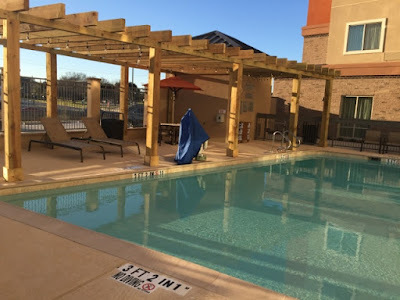 The Fort Worth Stockyards are within walking distance of the hotel, which is great considering that you probably won't want to move your car once it's been parked at the hotel. 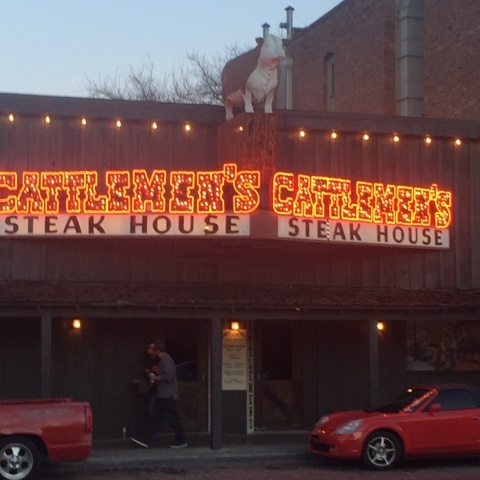 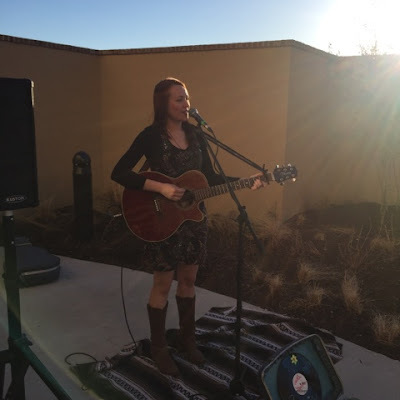 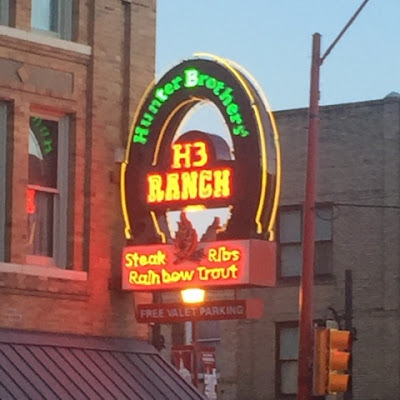 There are several options for dining and entertainment in the stockyards. You can even check out public art or an event featuring horses or bull riding! 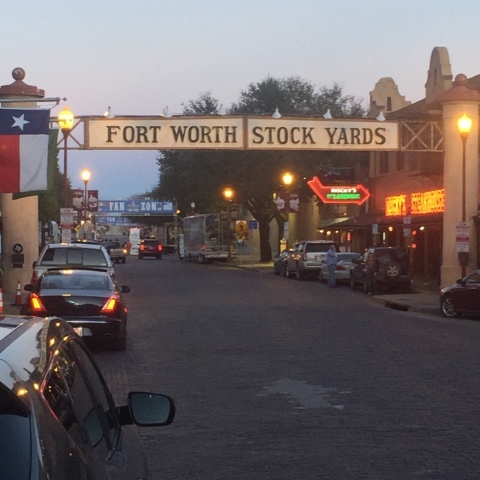 What's your favorite thing to do in the stockyards? 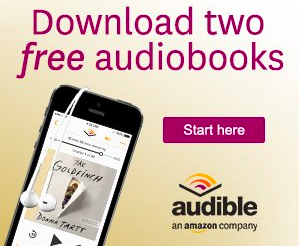 Order our new book about family travel hacks and tips!